I will love you to the Lune Croissanterie and back. 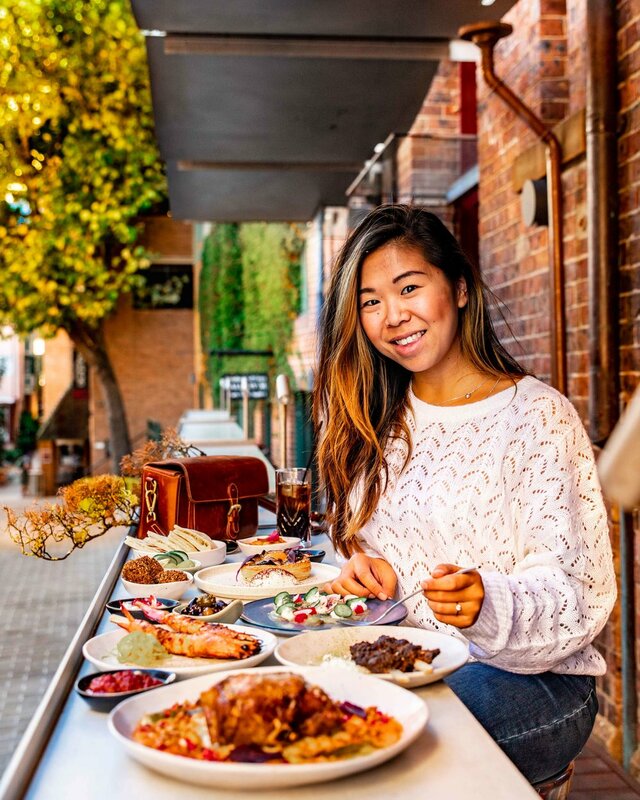 It’s not uncommon to find that most people who have visited Melbourne will tell you to visit Lune Croissant. Lune is a Croissanterie in Fitzroy, Melbourne. 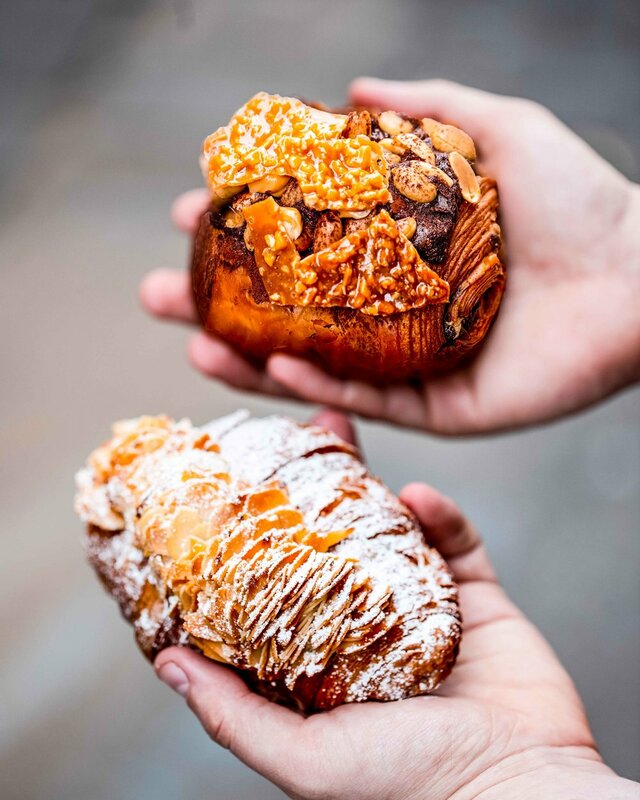 Crafted by a former Formula One engineer, Liz’s croissants are hailed by food critics globally to be some of the best croissants in the world, even better than most bakeries in France. What makes her croissants some of the best, comes down to precision, and care with every pastry, never striving for less than perfection. Today was just a hole-in-the-wall service, which meant all croissants and coffee were takeaway only. This doesn’t bother me, the alleyways are perfect for taking some great pictures. Almond Croissant & one of their newer flavours Chocolate Peanut Croissant.